article featured in Covering the Corridor: June 7, 2017. Community News. A new carousel at Lee District Park is set to open next month, and a themed recreation trail is also coming to the park later this year. 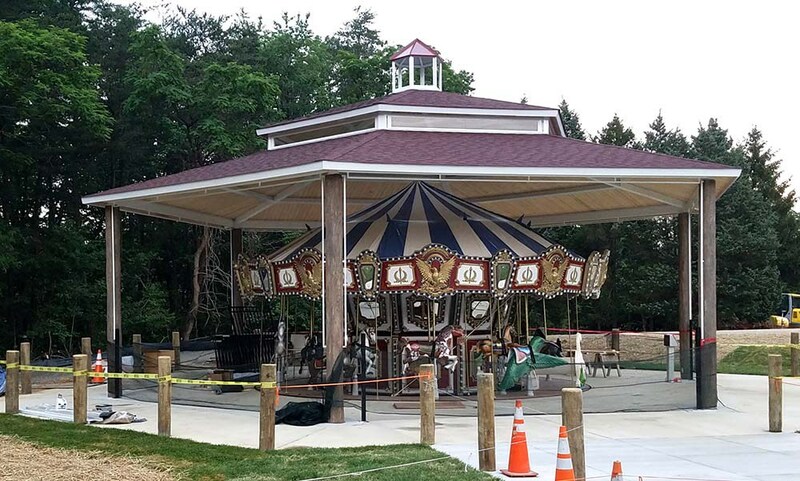 The ribbon-cutting for the 18-seat carousel is scheduled for July 8, according to Judy Pedersen, Fairfax County Park Authority Public Information Officer. 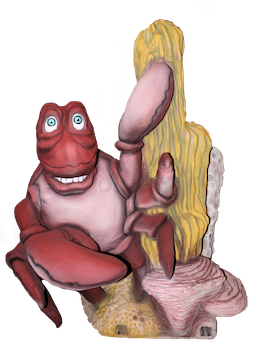 The carousel, which is located behind the Our Special Harbor Spray Park and Chessie’s Big Backyard playground, will cost $2 per ride on weekdays, and $3 on weekends and holidays. It will operate from 11 a.m. until 7 p.m Monday through Friday, and from 9:30 a.m. to 7 p.m. on weekends and holidays. The other big project at Lee District is the new Chessie’s Trail, which is expected to open in October. 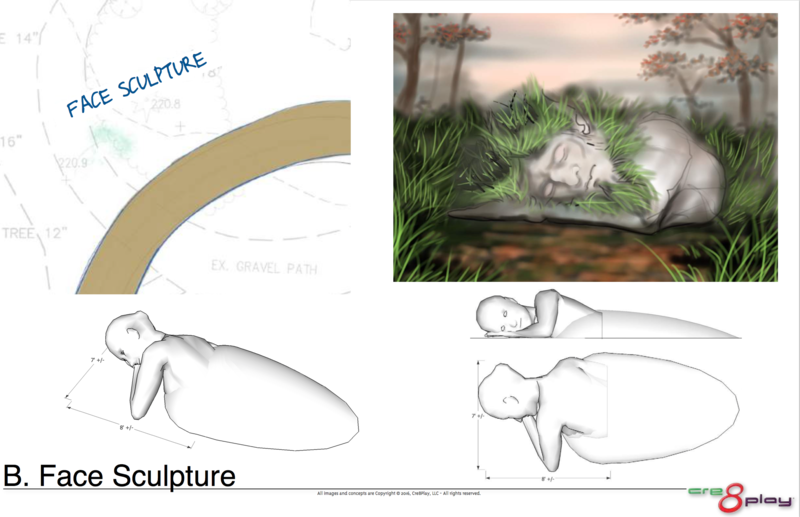 The trail is designed to “allow persons of all abilities experience walking and playing in the woods,” according to the Park Authority. 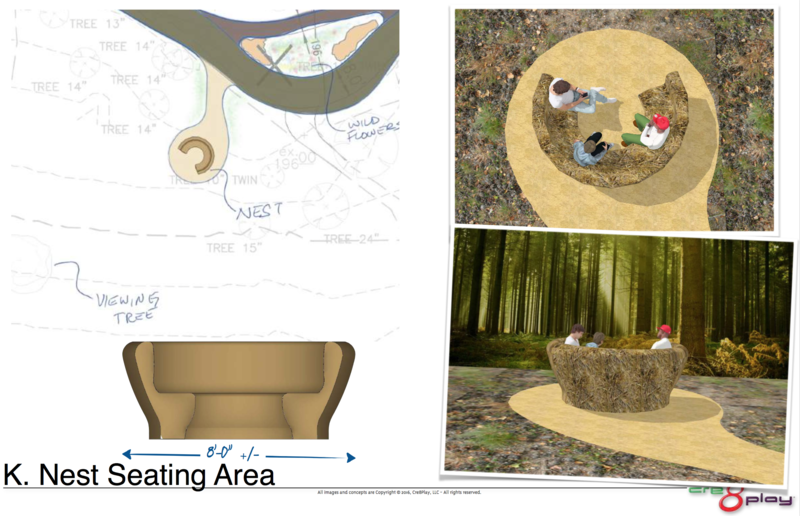 The project will also include invasive species management near the park’s family recreation Area. McGee Civil Construction began work on Chessie’s Trail in March, and is expected to be done in October 2017, Pedersen said. McGee Civil bid $625,000 for the project, according to a county document. The county received a $391,374 grant from the Virginia Commonwealth Department of Conservation and Recreation to help pay for the project, according to information provided by Pedersen. Go to full article at Covering the Corridor.